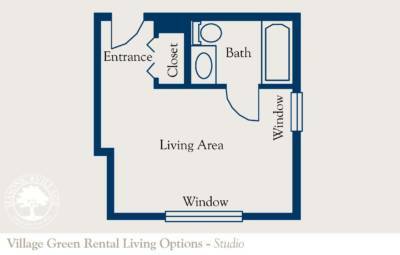 Choose from a variety of retirement living options in Elizabethtown, including rental and entrance fee plans to best fit your lifestyle and budget. 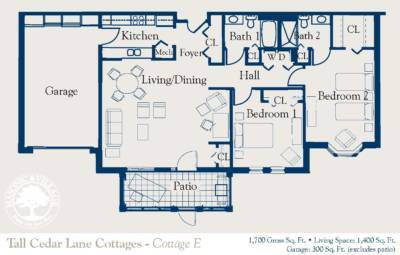 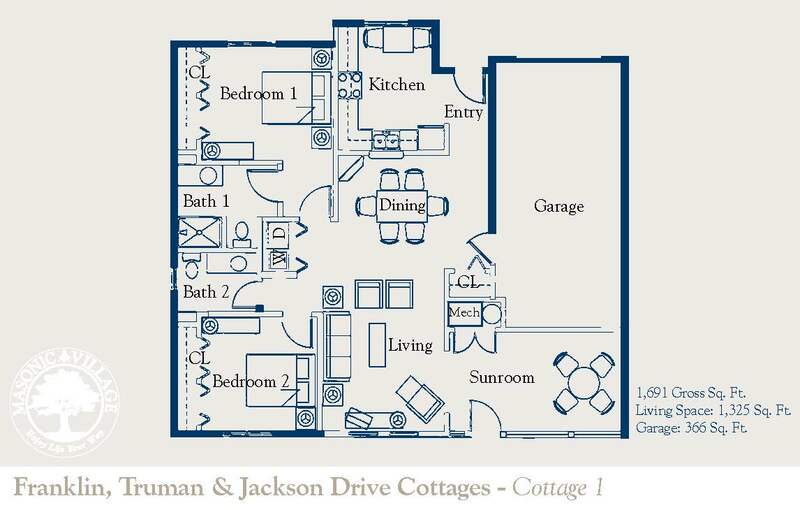 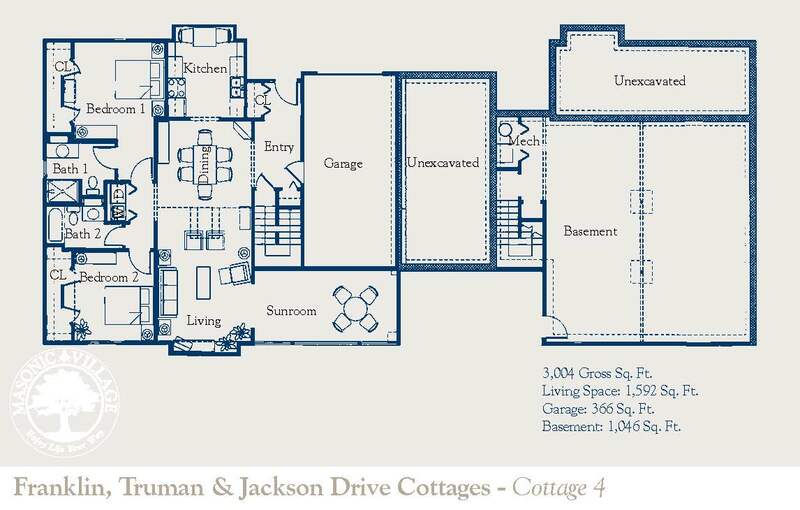 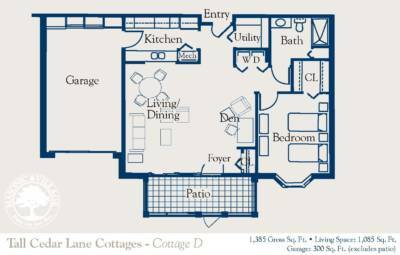 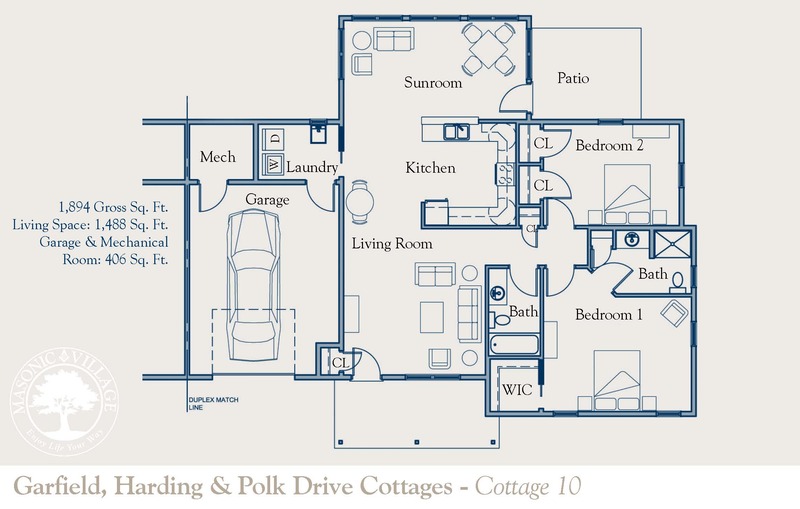 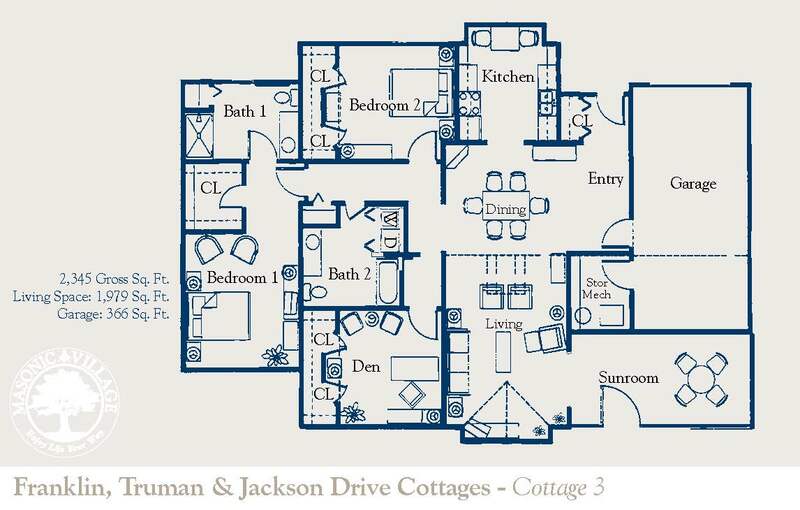 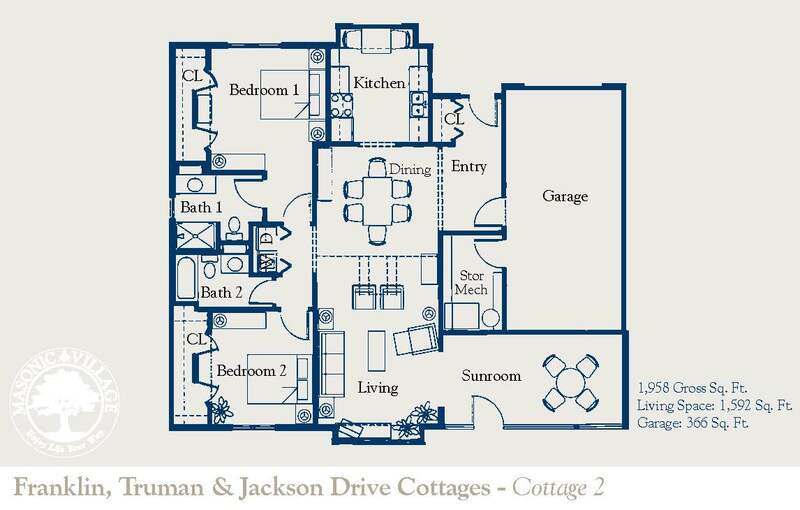 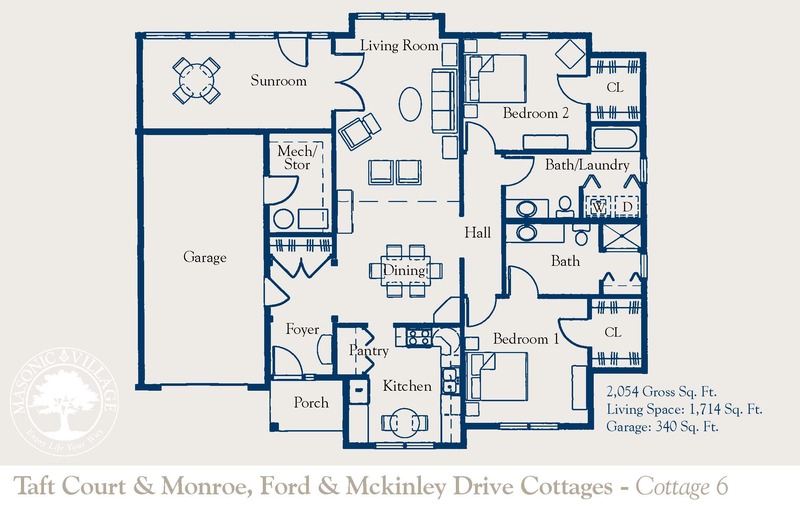 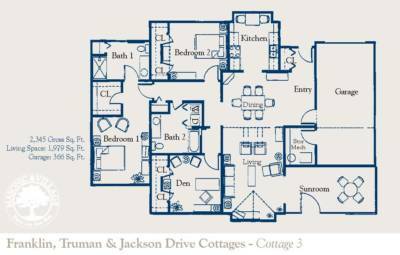 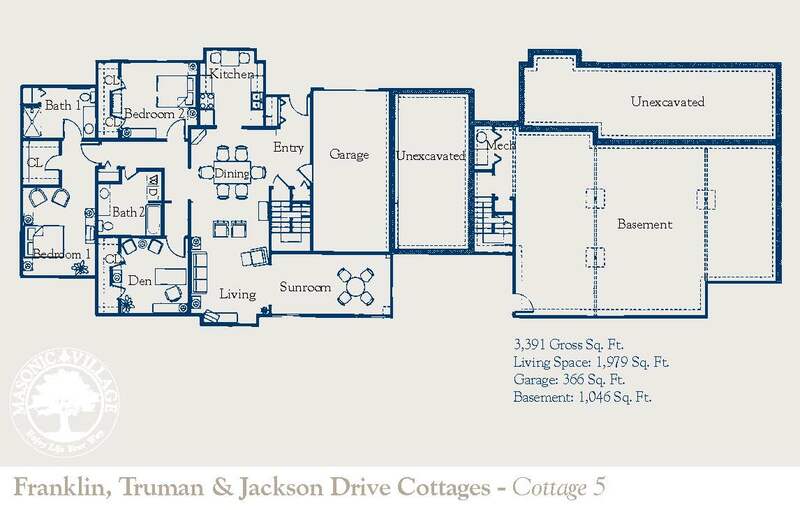 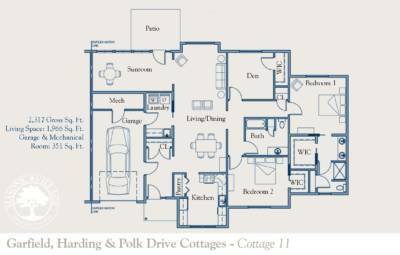 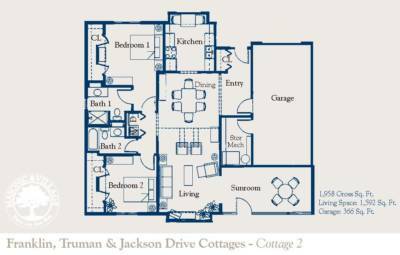 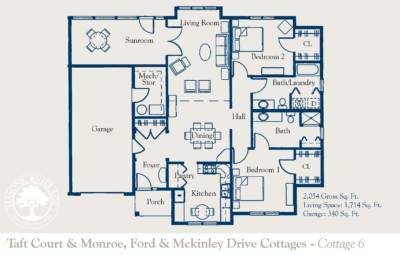 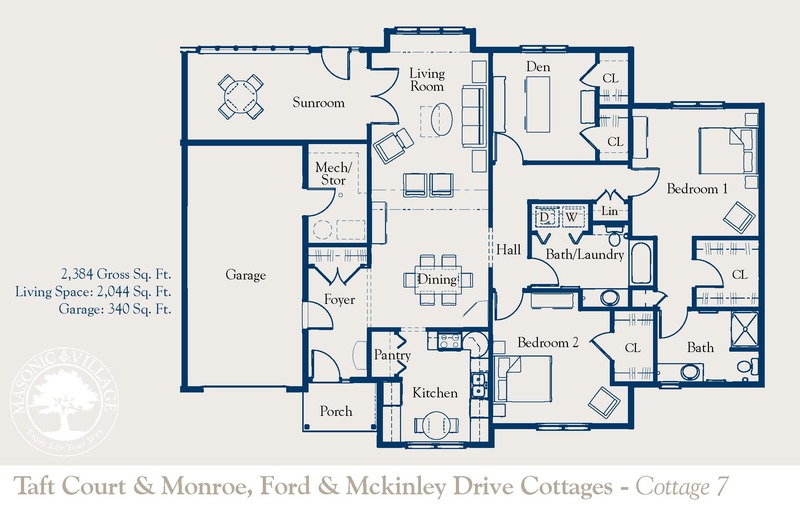 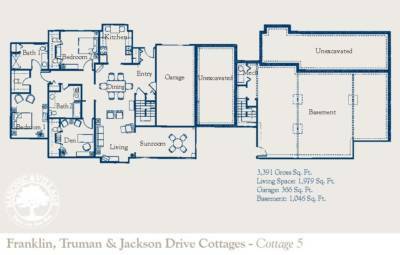 Whether you’re looking for a full featured cottage or a cozy apartment, Masonic Village has a home to match your unique style with more than 17 different floor plans. 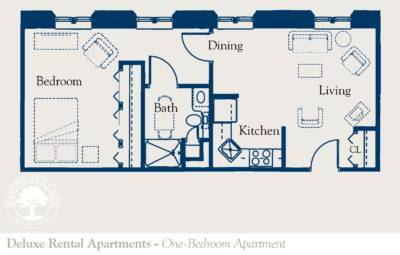 Currently under construction, our newest neighborhood of townhomes combines maintenance-free living with access to unrivaled dining, fitness and social opportunities. 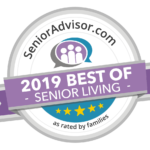 Embrace freedom and peace of mind with a flexible plan for your future. 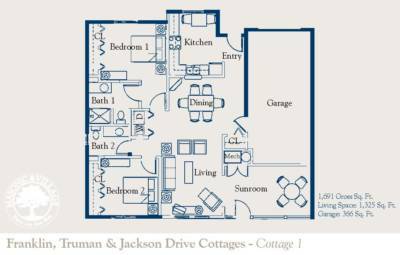 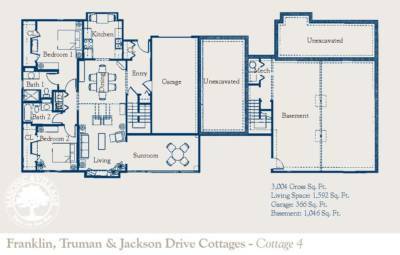 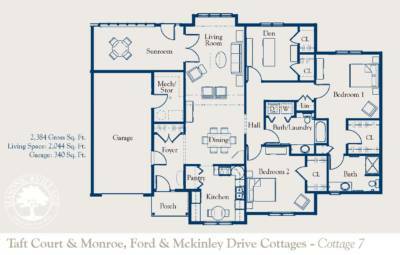 Limited townhomes still available – reserve yours today! 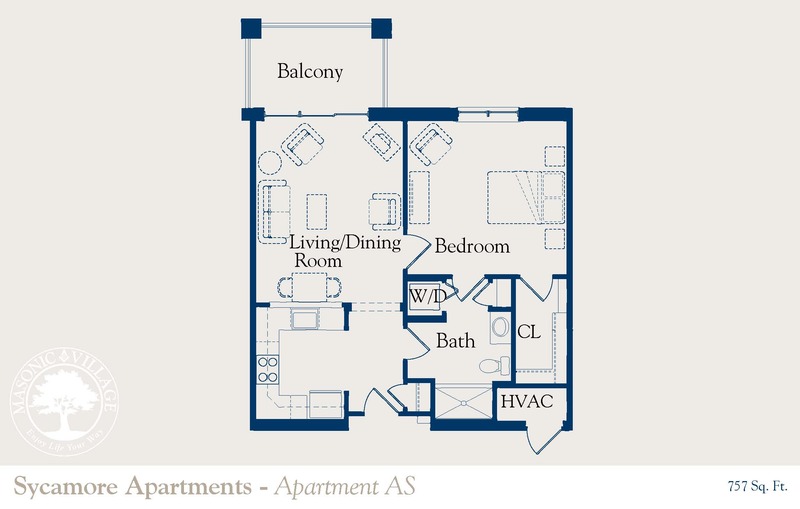 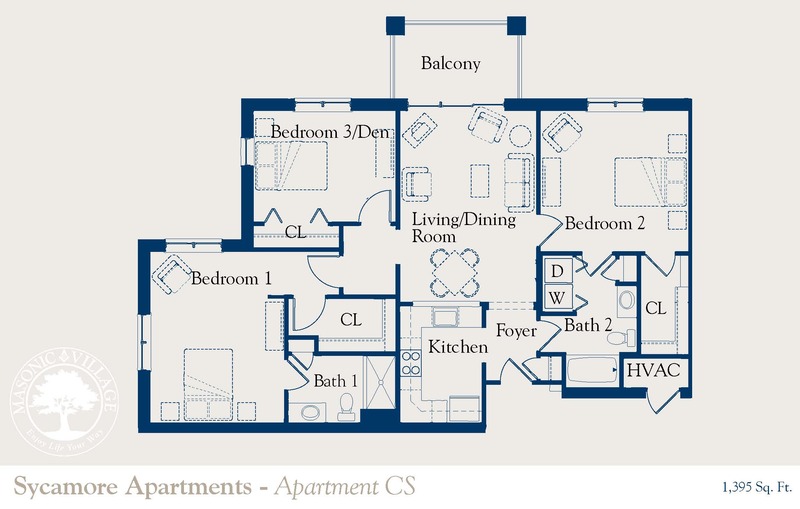 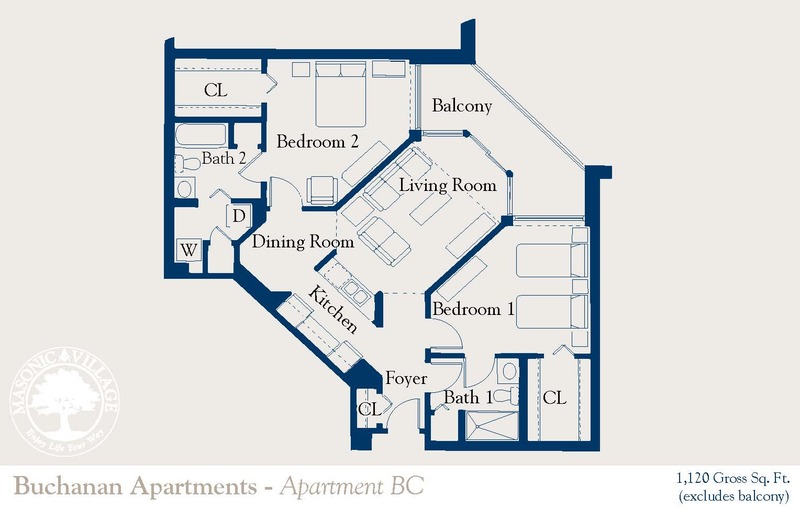 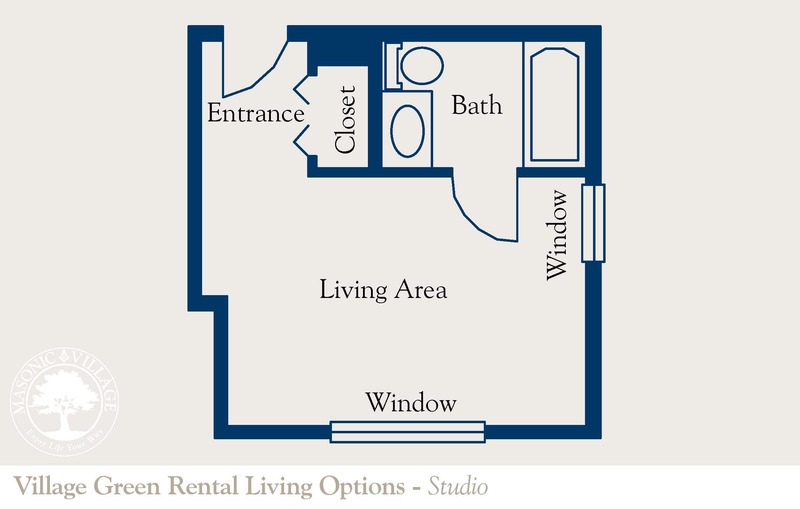 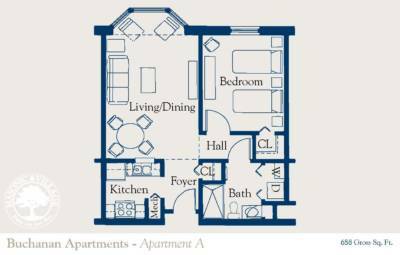 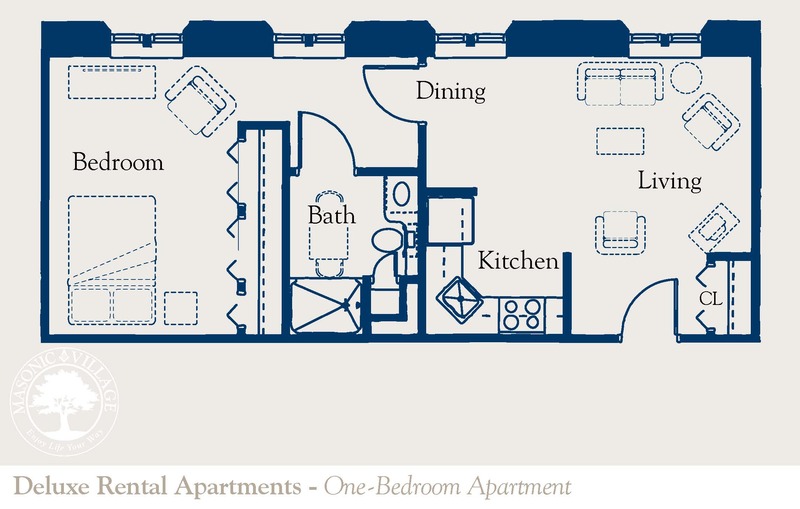 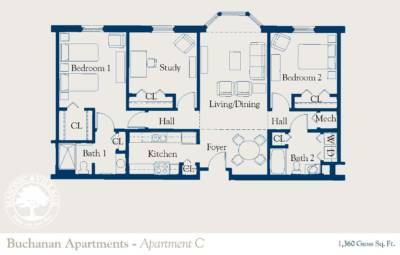 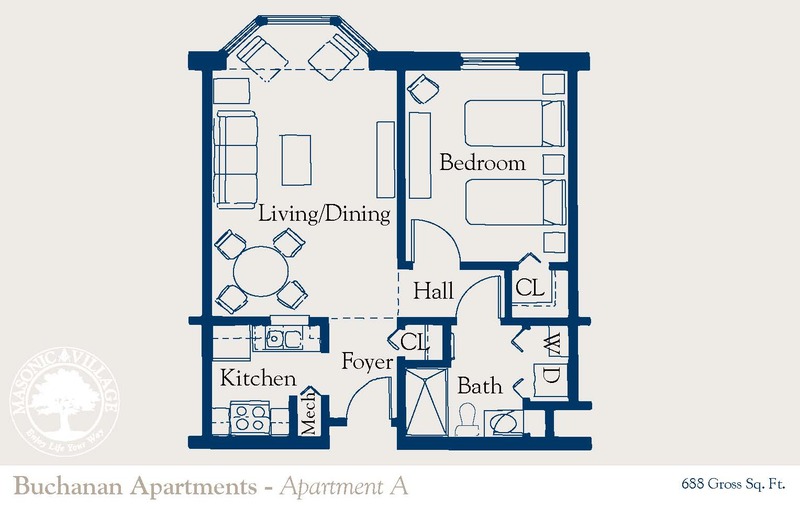 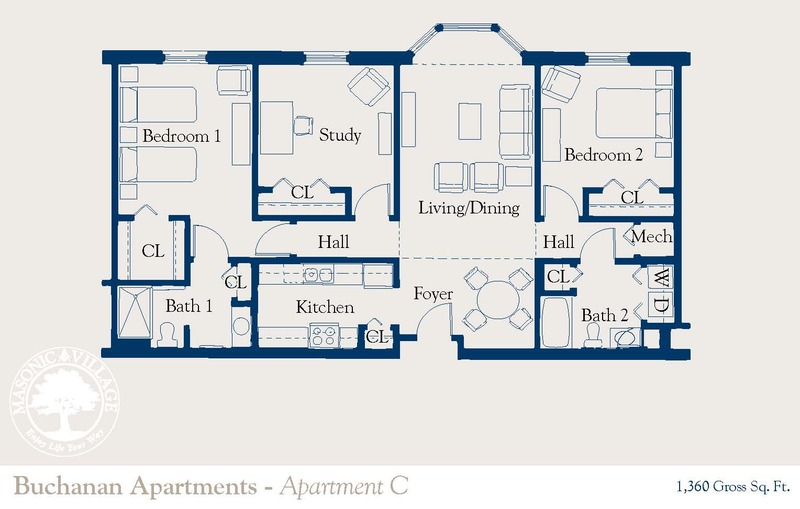 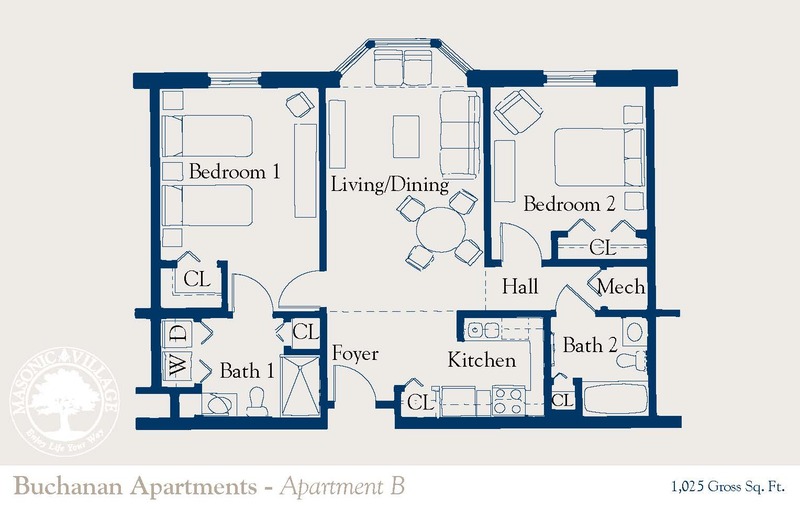 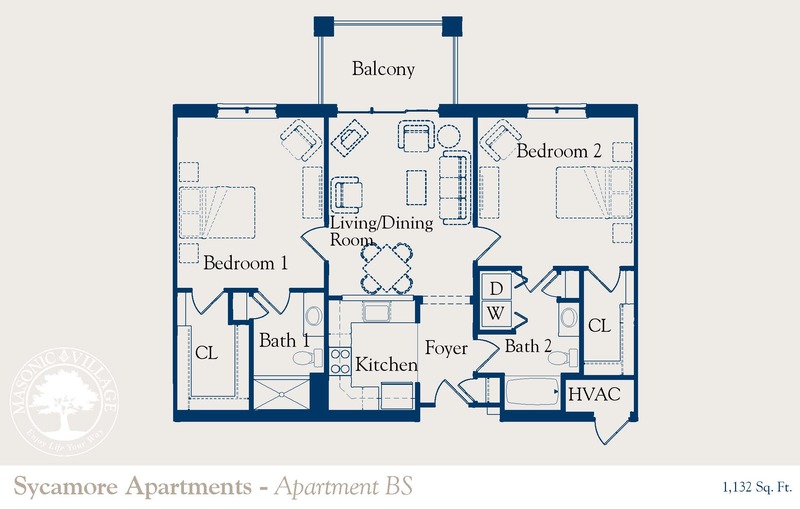 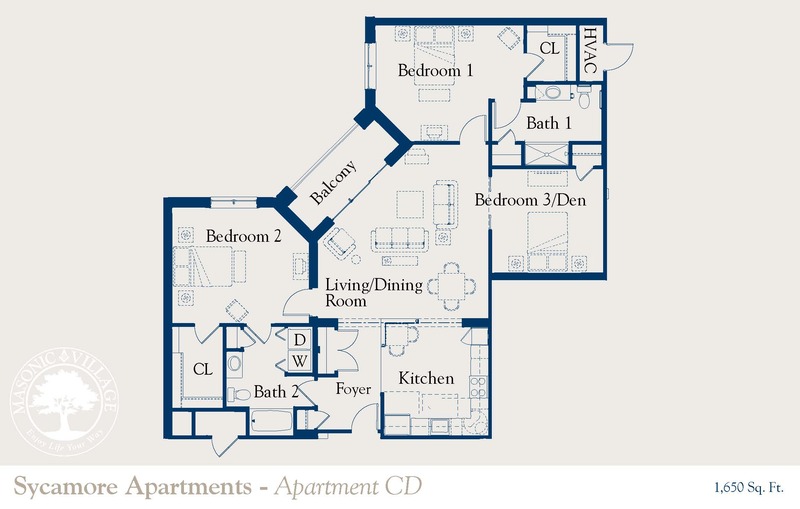 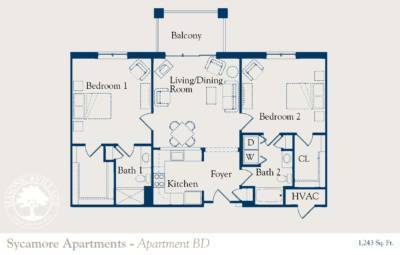 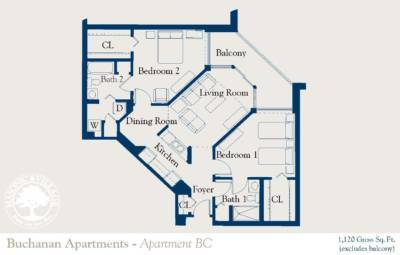 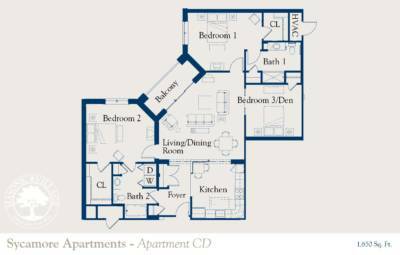 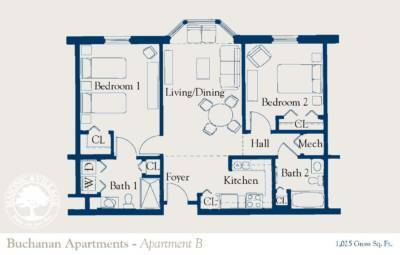 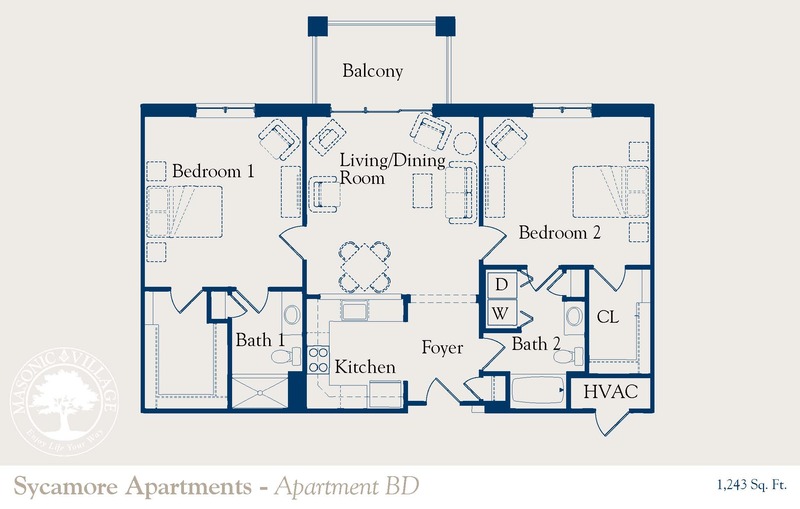 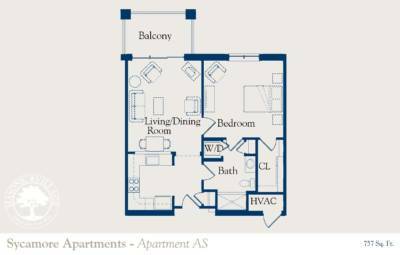 Rental apartments at Masonic Village offer the right amount of space for a variety of budgets without an entrance fee. 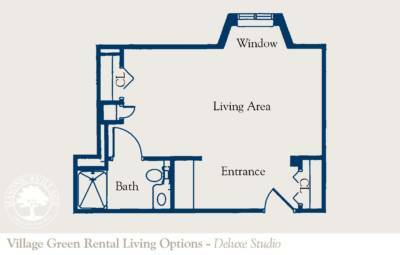 Options include studio, deluxe studio, deluxe suite, one-bedroom, one-bedroom deluxe and two-bedroom apartments, all located within walking distance of the Grand Lodge Hall, featuring world class dining and an array of services, amenities and events. Entrance fee plans range from one-bedroom apartments to two-bedroom cottages with a den and basement, located throughout Masonic Village’s scenic 1,400-acre campus. 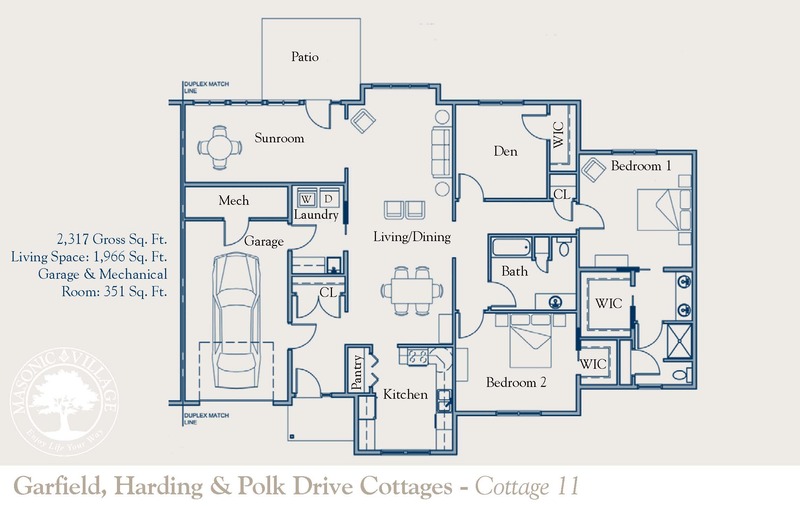 Each cottage neighborhood and apartment building offers a unique environment surrounded by friendly neighbors. 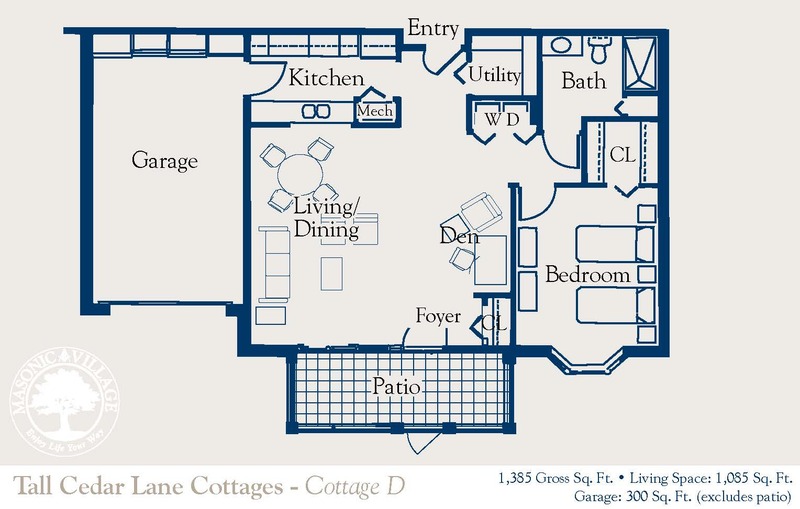 Home automation options include motion sensors with light activation, safety sensors, light switches and thermostats that can be programmed and controlled through any mobile device and an online portal with access to dining menus, campus updates, event calendars, games, photo/video sharing and more. 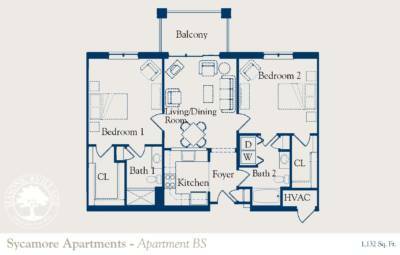 New options will be continuously tested, and residents can pick and choose which features to install in their home. 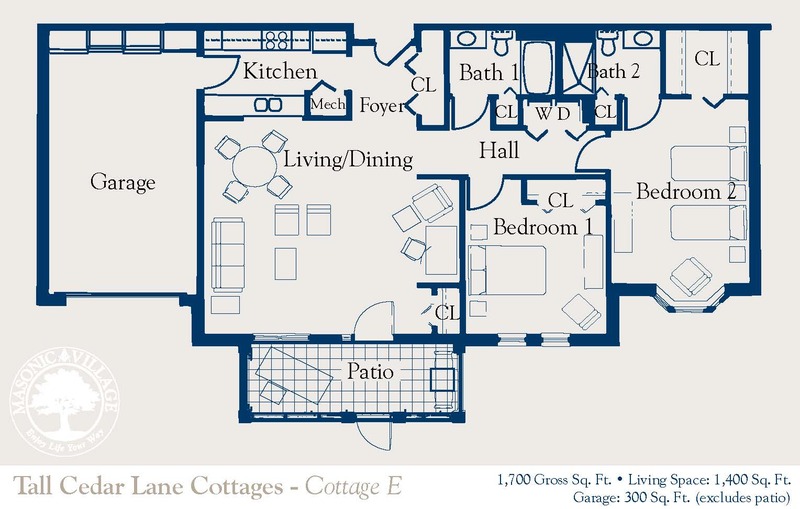 Take a video tour of our smart cottage.